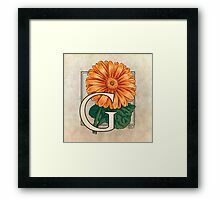 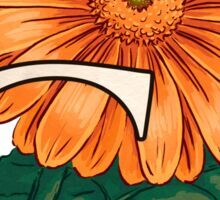 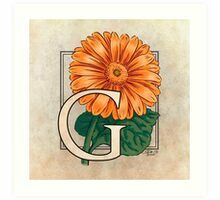 This monogram art features gerbera, also known as the gerber daisy. 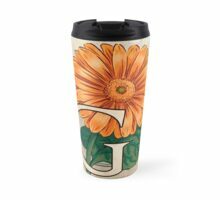 These cheerful blooms come in a wide variety of bright colors. 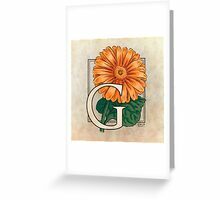 If anyone wants this flower in a different color, just let me know! 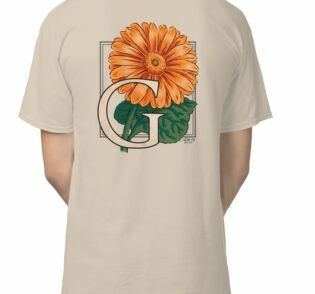 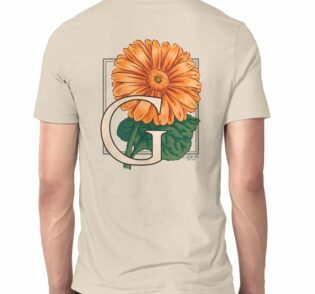 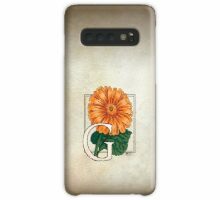 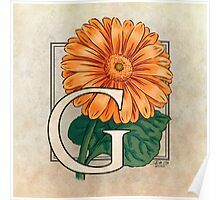 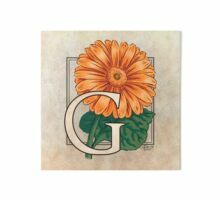 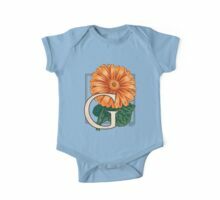 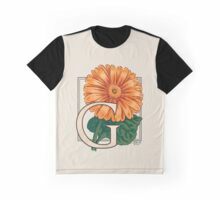 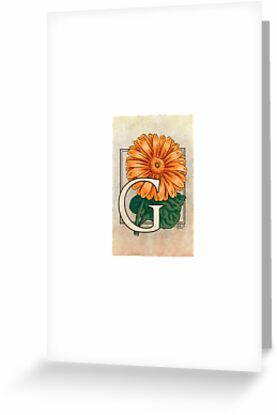 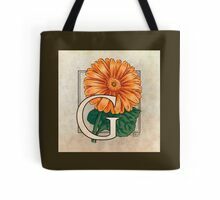 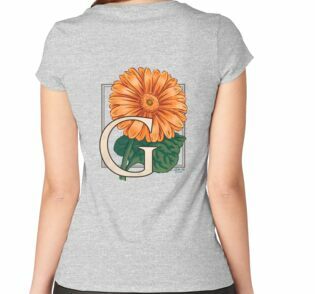 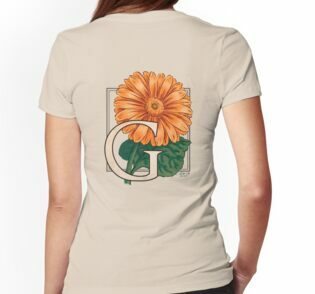 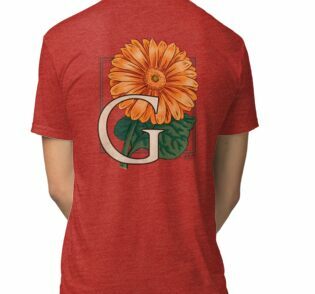 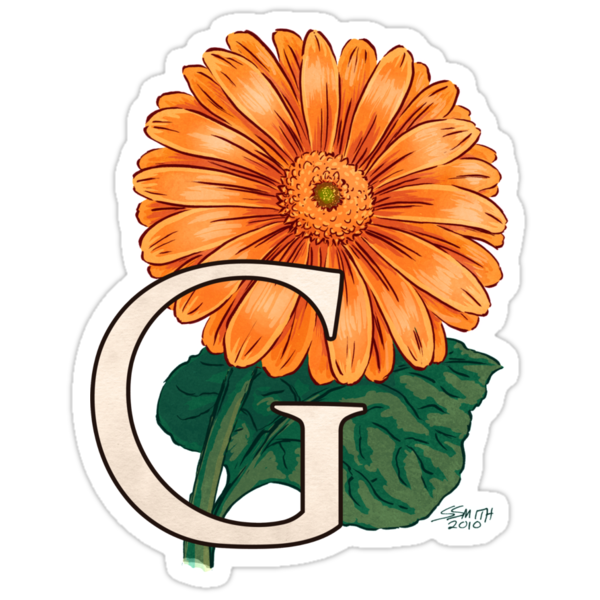 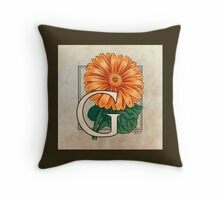 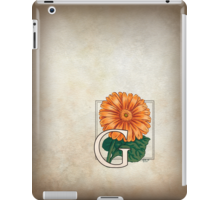 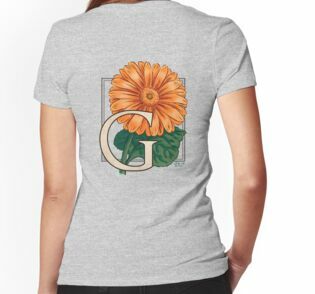 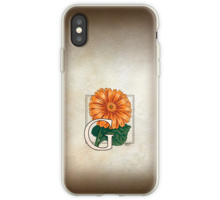 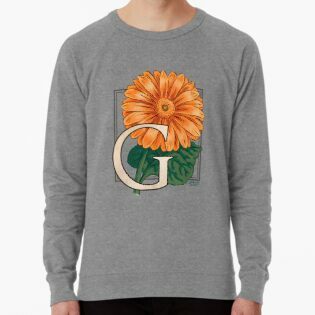 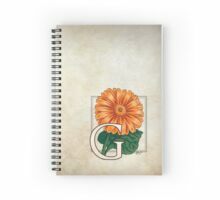 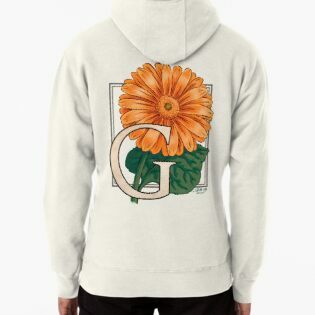 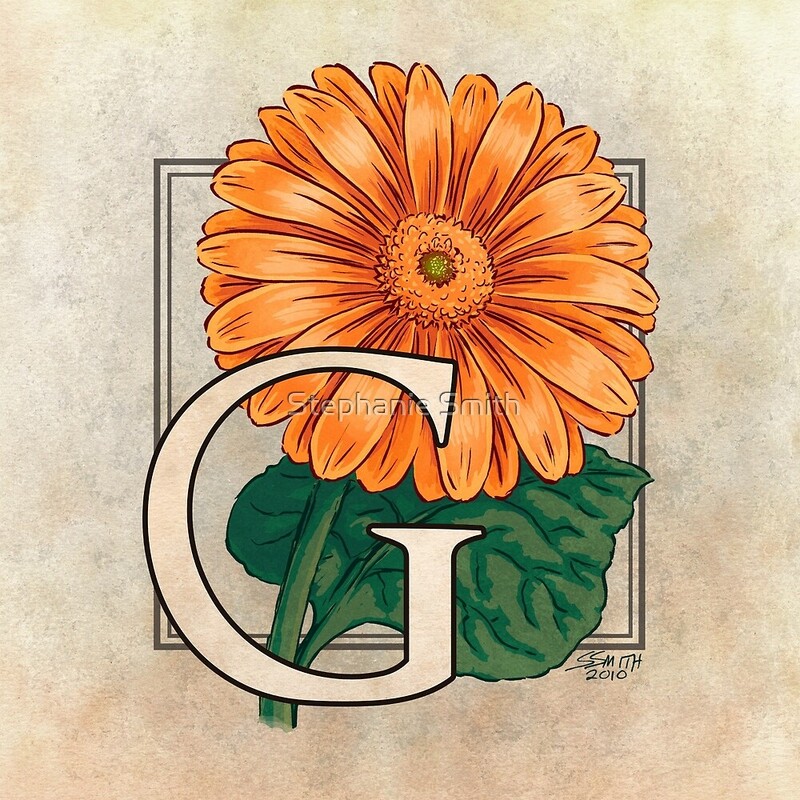 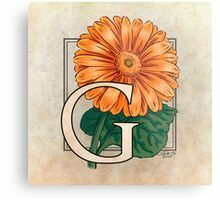 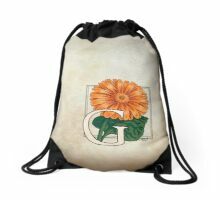 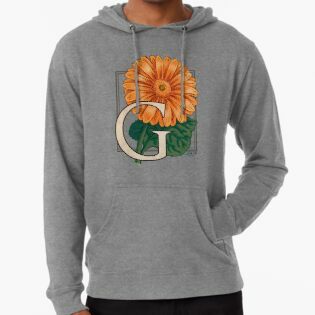 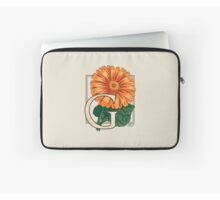 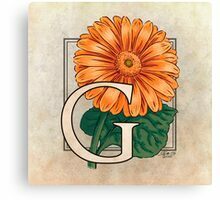 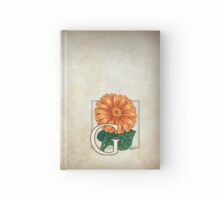 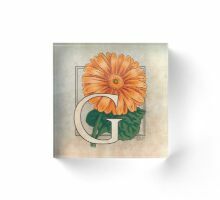 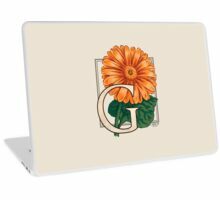 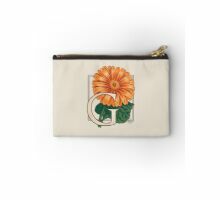 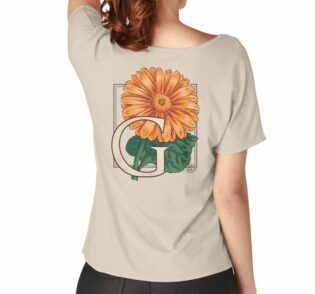 G for Gerbera at my Zazzle shop!